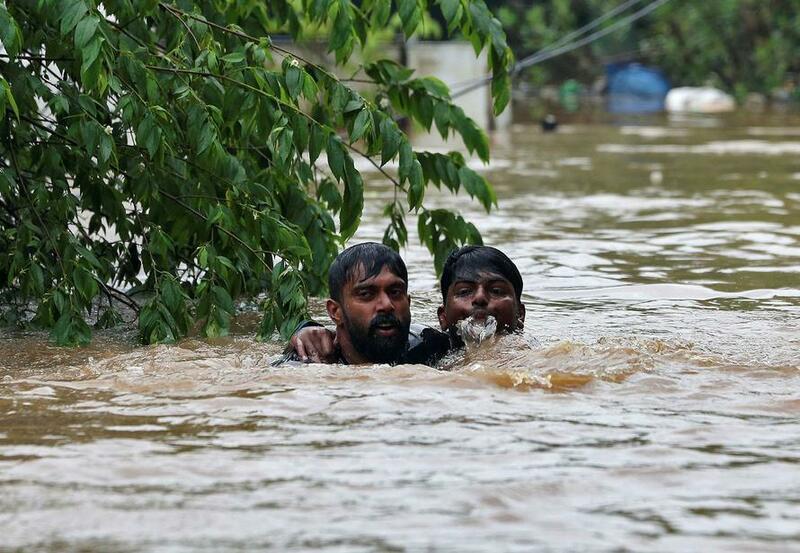 India’s southern state of Kerala is suffering its worst monsoon flooding in a century, with more than one million people displaced, and more than 400 reported deaths in the past two weeks. 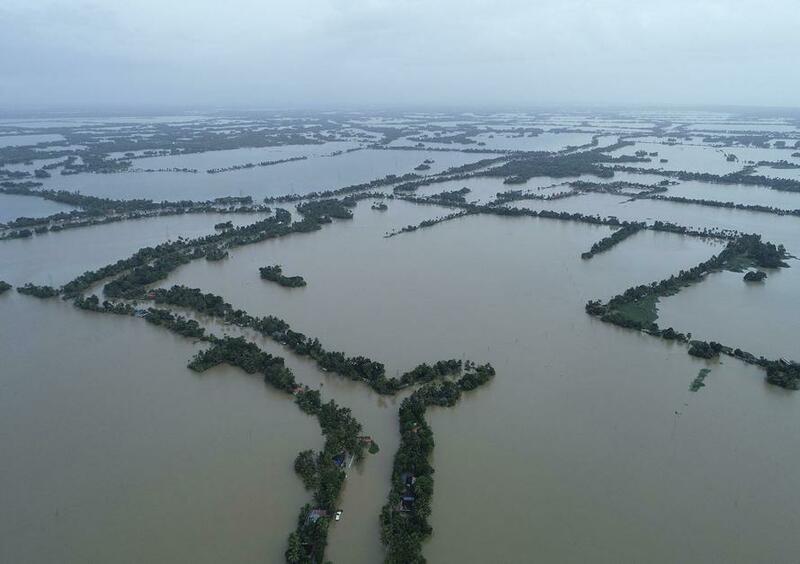 Aid agencies and government groups have set up more than 4,000 relief camps, while rescue personnel are making their way to submerged villages in helicopters and boats, bringing supplies, and evacuating those they can find. 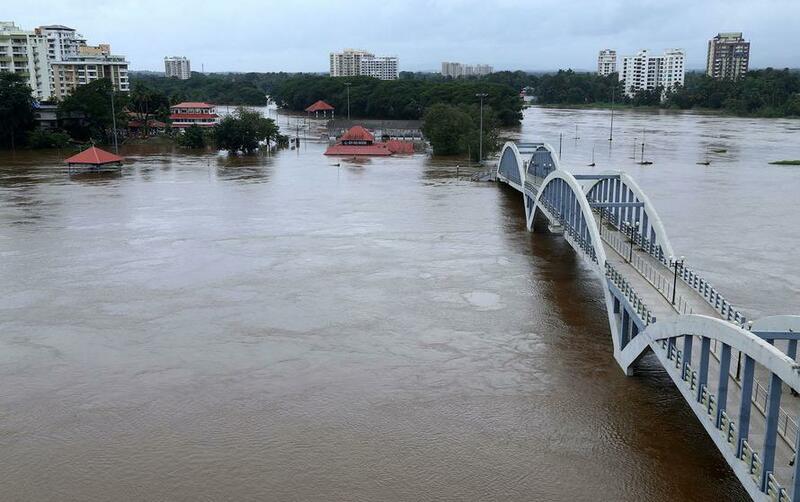 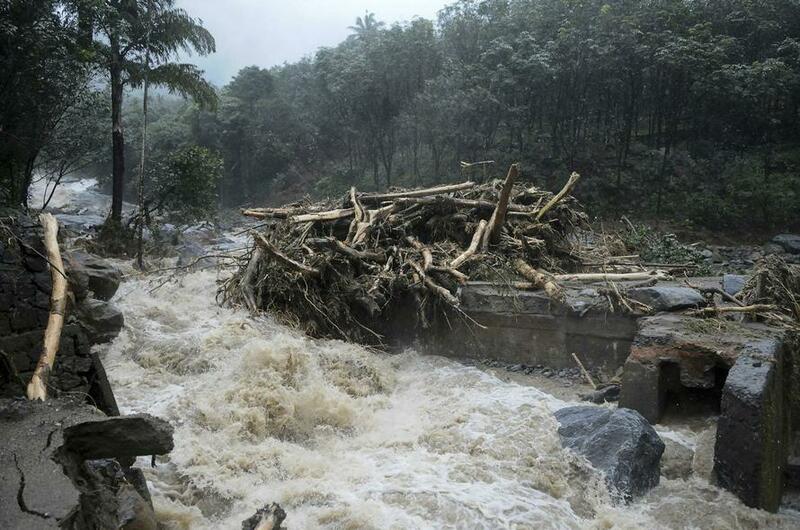 Weeks of heavy rainfall have caused dams to open their floodgates, triggered landslides in the mountains, and swamped the coastal regions of Kerala. 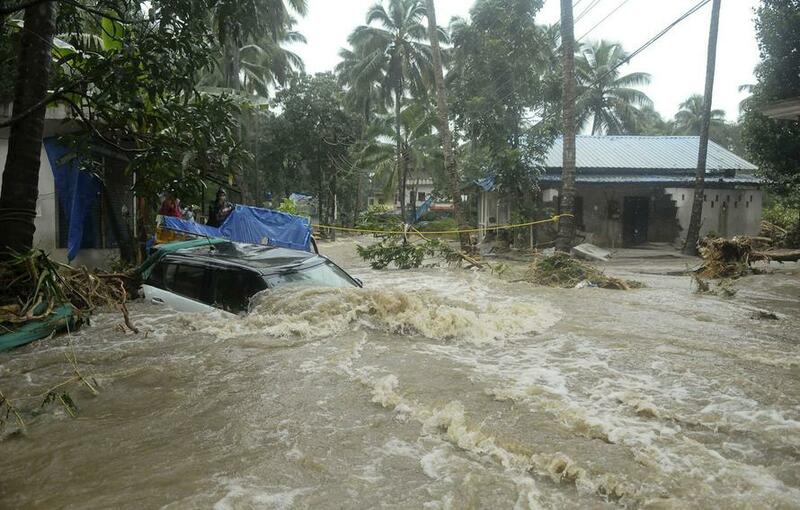 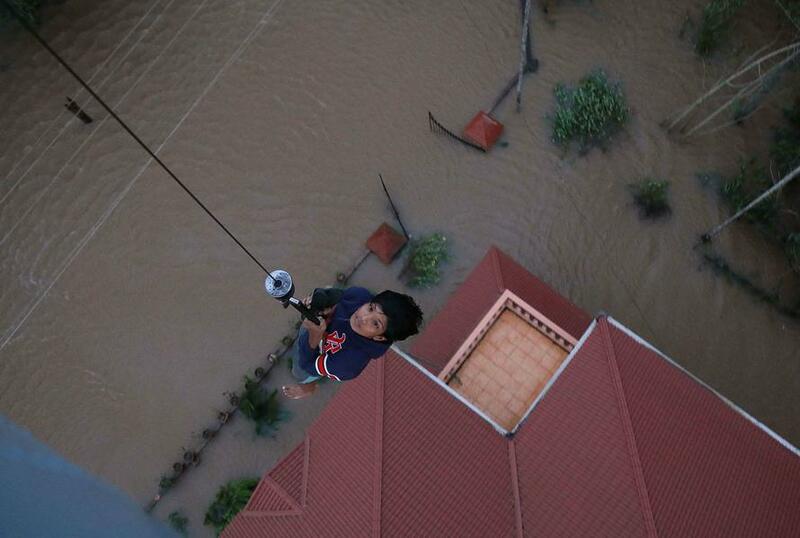 Only in recent days have floodwaters begun to recede, allowing more access for aid workers and rescuers.